Though we’ve openly questioned whether or not it was even worth using, WhatsApp now has a desktop app. 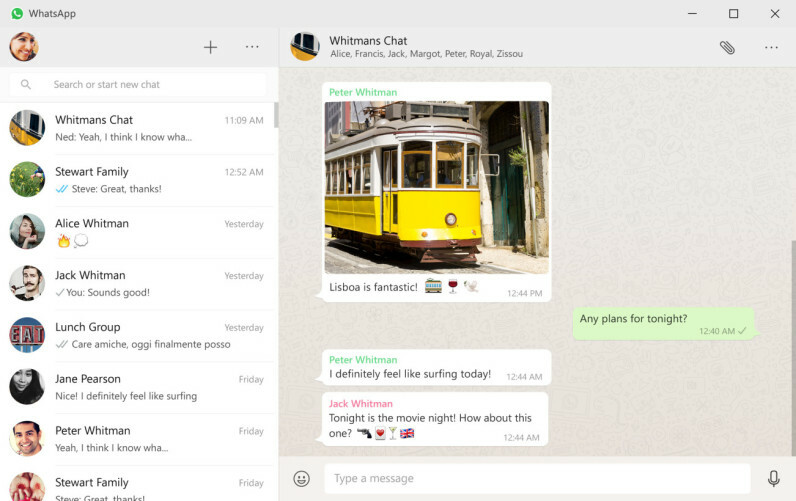 Available for both Windows and Mac, the WhatsApp desktop client is native for both platforms, and offers features like keyboard shortcuts. It will be familiar to those who’ve used WhatsApp on the Web, as it mimics much of the UI and UX. With this, WhatsApp is now available for all major desktop and mobile platforms. To get either app, just check out WhatsApp’s download center.